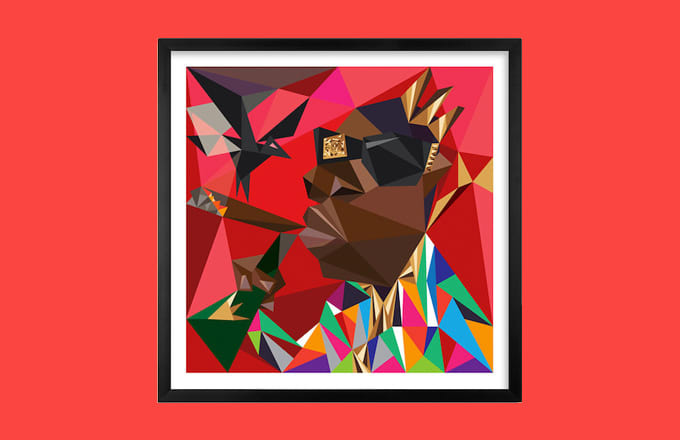 The Best Art Pieces Depicting The Notorious B.I.G. It was all a dream! It's been 17 years since the Notorious B.I.G. left this earth, and everyone is still paying tribute to his greatness. Whether it's Jay-Z and Diddy hiring painters to create portraits of him or us turning "Gimme the Loot" into a comic strip, there are many ways to pay artistic tribute to the great Biggie.